PSG are reportedly eyeing up a move for Real Madrid sensation should they fail to bring in Ivan Rakitic from Barcelona this summer. This is according to Don Balon, who note that the Croatian is the club’s number one target to improve this options in the centre of the park, and that the player himself doesn’t look as if he’s keen to leave the Nou Camp this summer. The report also states that Kroos isn’t completely against leaving the Santiago Bernabeu this summer, a fact that will be music to PSG’s ears. 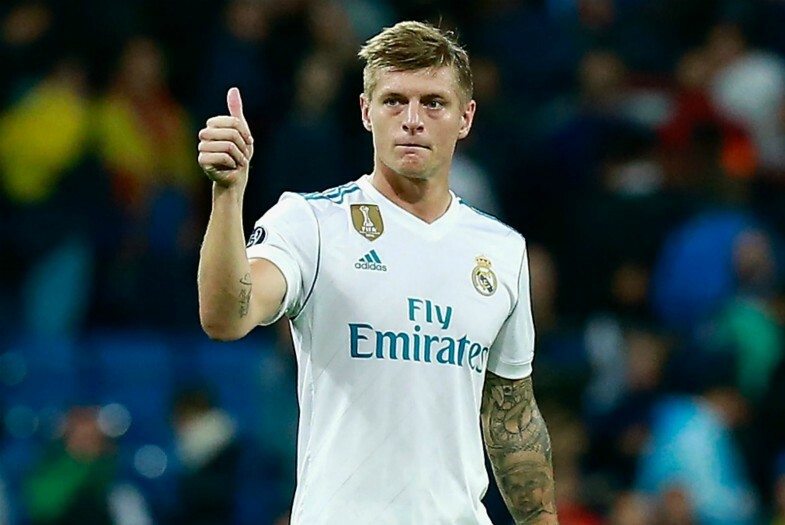 Rakitic, who Don Balon note has a release clause of €125M, would be a great signing for PSG, however missing out on him wouldn’t be the end of the world as long as they get Kroos. The German international is one of the world’s greatest central midfielders, and the former Bayern Munich star would almost certainly walk into any team on the planet, including PSG’s. 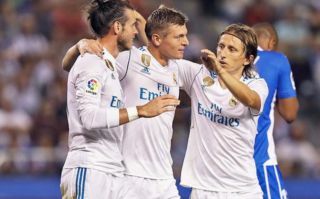 Kroos’s partnership with fellow midfielder Luka Modric has been one the main reasons why Real have been successful these past few years. The German’s calmness on the ball and ridiculously wide passing range is unparalleled, and is one the reasons why he’s one of the best in the world in his position. PSG getting either Kroos or Rakitic would be a huge boost for the quality they have to pick from in midfield, now all that remains to be seen is whether they can actually manage to sign one of the two this summer before the window slams shut next week.